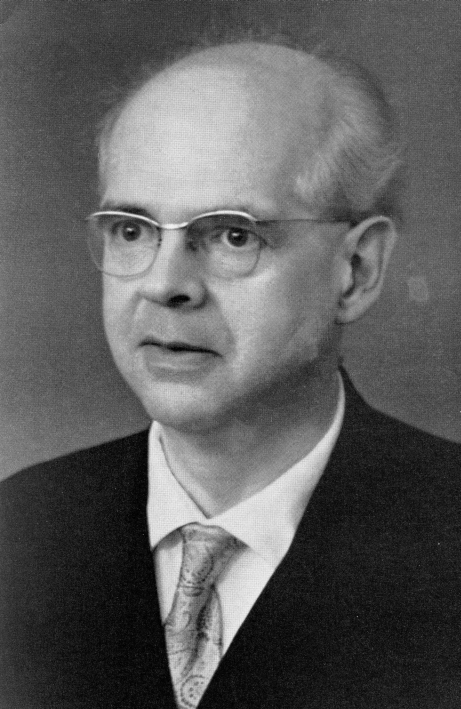 Klaas Jan Popma (1903-1986) was part of the second generation of reformational scholars. He was born in The Hague. From 1928-1955 he taught classical languages in Gymnasium (high school). He received his doctorate in classical languages from University of Leiden in 1931, his supervisor was B A Groningen. From 1954 he held the Chair of Reformational philosophy in Utrecht and Groningen. He retired in 1974. Popma was succeeded at Utrecht and Groningen by Jan Dengerink. 1973. Patristic evaluation of culture Philosophia Reformata 38 (1973), p. 97-113.